Mindtrek is an international technology and business conference organised for the 21st time this year. The event functions as a platform that facilitates the birth of innovations, both nationally and internationally. In 2017, the conference will consist of different events including Open World, IoT, Immersive Tech, Smart City Event Tampere, eHealth, and Academic Mindtrek. 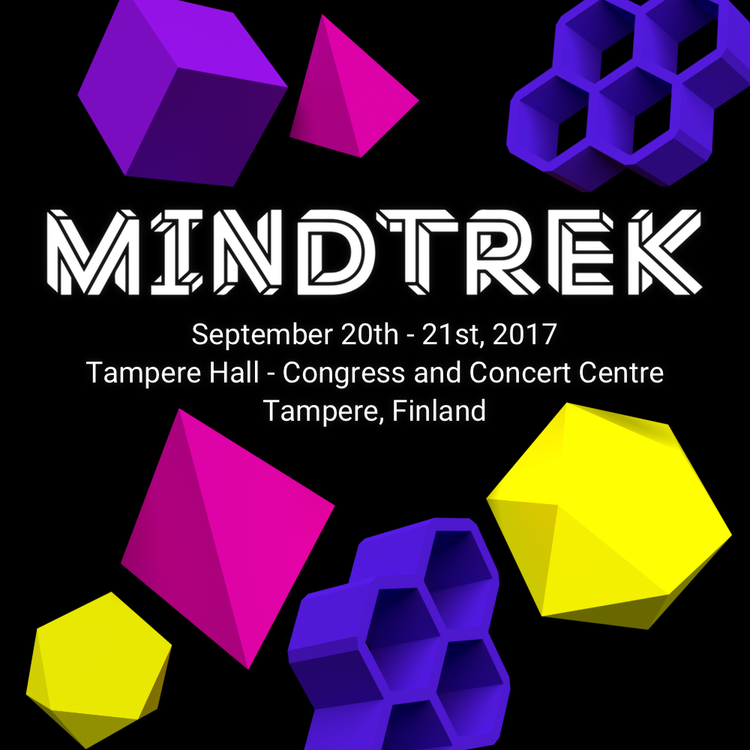 Mindtrek Challenge competition will be organized as part of Mindtrek 2017 conference, and it will continue in the footsteps of last year’s Makertech competition. In addition, Recruitment Event – Powered by ONNIVATORS will take place in the afternoon of the first conference day. 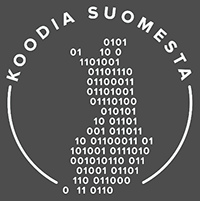 The conference is produced by the Finnish Centre for Open Systems and Solutions (COSS ry) which is a non-profit association promoting the development and adoption of managed and sustainable open solutions in various areas of businesses, industries and the public sector. 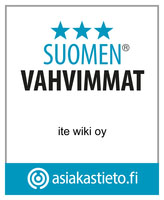 For more information please visit the Mindtrek website.